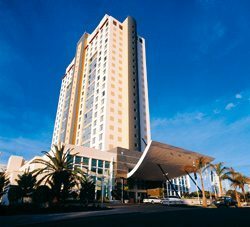 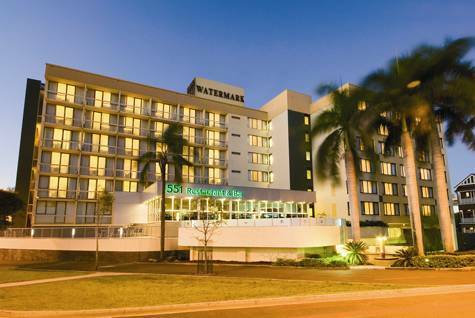 Watermark Hotel Brisbane is an ideal place for guests to enjoy quality service and comfortable accommodation at Brisbane. 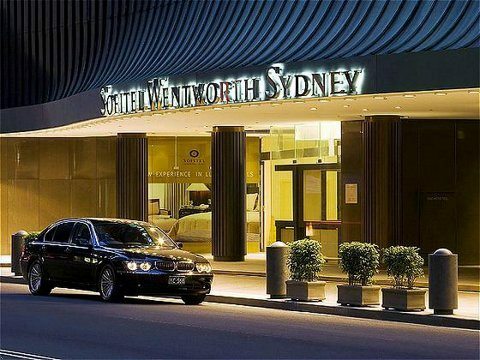 Its convenient location enables guests to visit the city’s well known places such as St Johns Cathedral, Brisbane Arcade and Roma Street Parkland. 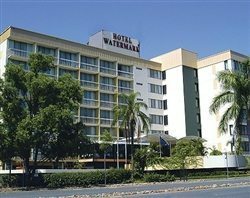 Located at 551 Wickham Terrace in the city of Brisbane, Watermark Hotel is less tan 2 kilometres from the Brisbane’s most visited landmarks such as City Hall, Queensland Police Museum and Victoria Barracks Museum. 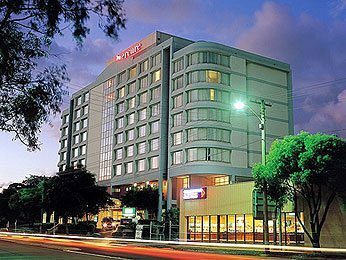 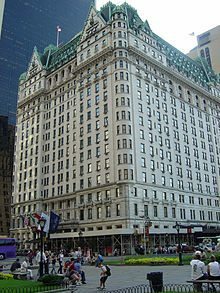 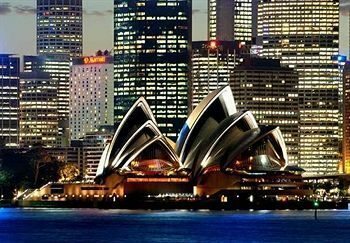 The Astor Hotel Brisbane offers guests convenient access to much of the city.